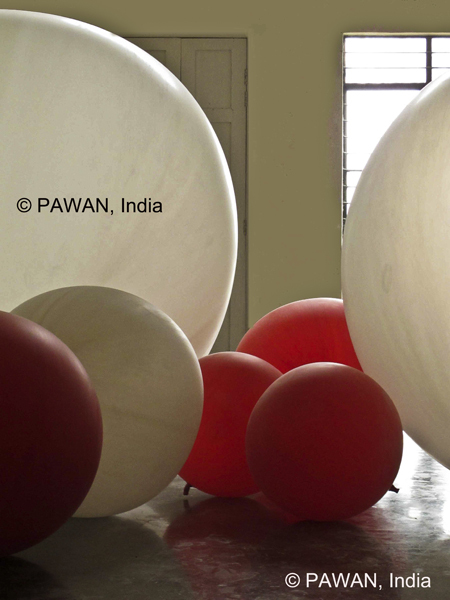 Ceiling Balloons are usually used for applications such as determination of cloud base height. Ceiling type meteorological balloons are available in a red, black and white colour for easier optical tracking and sighting in various weather conditions. The ascent of these weather balloons is tracked using optical instruments such as a theodolite. Pilot Balloons are used for applications such as determination of wind direction, wind speed upto 15000m. The ascent of these weather balloons is tracked using optical instruments or with the help of a radiosonde. The smallest size meteorological balloon recommended with a payload attached is PR-100 (100 gm). Pilot/Ceiling type meteorological balloons are a very important tool in upper air observations. 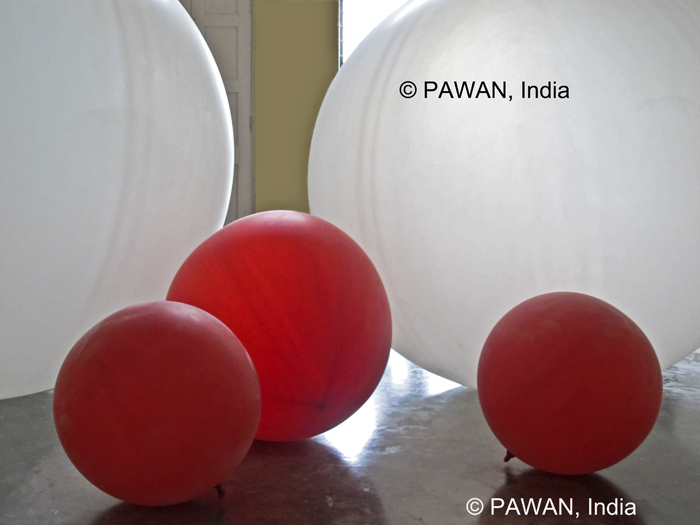 In business for over 40 years today PAWAN is a leading pilot balloon manufacturer and supplier for the Indian and International Meteorological Community. *Additional information and specifications available upon request. If you cannot find a specific meteorological balloon size on this page, please contact us and we may be able to arrange the same for you.